THE British Horseracing Authority (BHA) will make a decision after 10.30pm on Monday night as to whether racing can resume in Britain on Wednesday. The Irish Field will carry this news immediately on social media with a more detailed story on The Irish Field website within minutes. Racing has been suspended in Britain since last Thursday following an outbreak of equine flu in trainer Donald McCain's Cheshire yard. 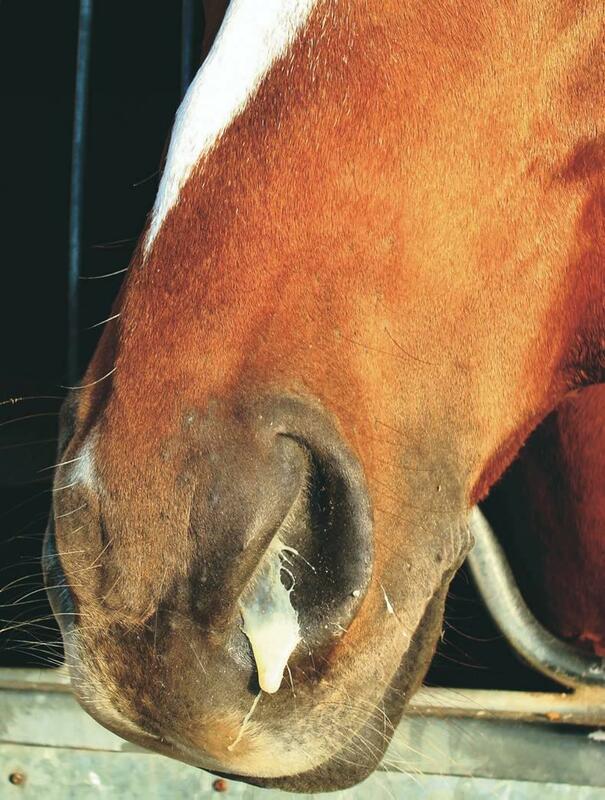 Approximately 2,000 horses all over Britain, deemed to be at risk of infection, have since been tested and the first 1,400 tests proved negative. However, the BHA reported late on Sunday night that four horses trained in Newmarket by Simon Crisford had tested positive for the highly contagious disease. 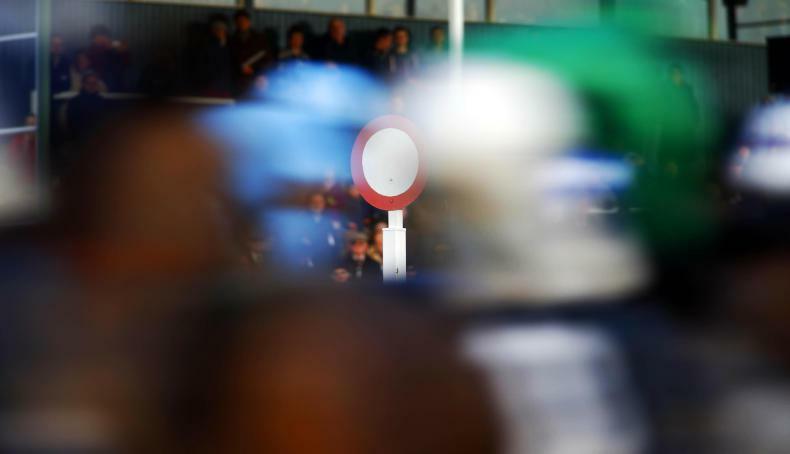 On Monday afternoon the racing authority announced that it would not be in a position to make a decision on the possible resumption of racing until late in the evening. A statement issued at 2.15pm said: "This decision will be made following a meeting of the industry veterinary committee. The decision will follow further assessment of the data already gathered as well as the results of the latest testing which is taking place at the Animal health Trust (AHT) today. 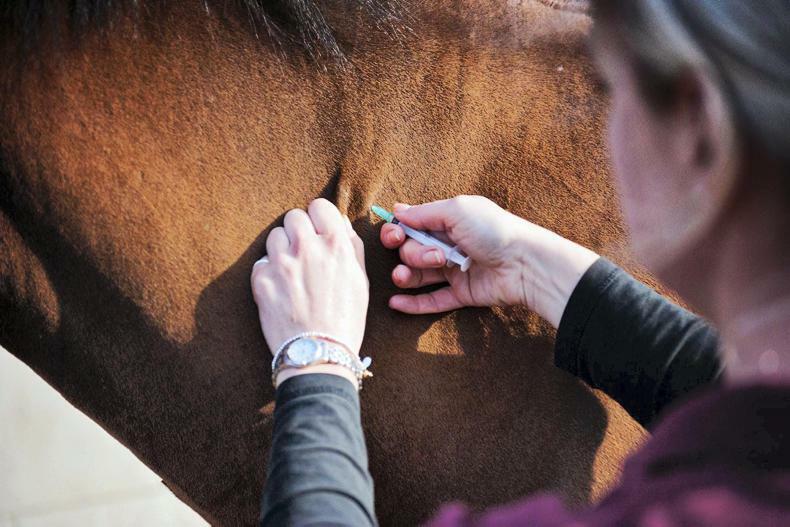 Analysis is ongoing at the AHT, in line with a prioritisation plan based on the potential exposure of horses to a horse that has tested positive, or to a horse from a yard returning a positive test. Swabs will continue to be collected and tested from other horses, but some have been fast-tracked to help inform this evening’s decision making process. Separately, a specific plan is being formed as to what the clearance process will be for individual yards to return to racing. The details of this plan will be confirmed as part of the decision making process for any return to racing. The BHA notified the media and Newmarket community on Sunday night regarding four positive samples identified at the yard of licensed trainer Simon Crisford. The community is being asked to be extra vigilant when it comes to biosecurity measures. Simon Crisford’s yard had already been identified for testing due to having had runners at the Newcastle fixture on February 5th. This fixture had previously been highlighted as carrying an increased risk owing to the presence of runners from the stable of Rebecca Menzies where suspicious cases of potentially symptomatic horses had been identified. All of the horses from the Rebecca Menzies yard have since been sampled and tested negative. However, this does not guarantee that the horses had not previously had the virus. Nor does it rule out the possibility that the virus is still incubating in some horses. It is for this reason that, despite the negative tests, the 54 yards who competed at Newcastle and Wolverhampton on February 5th and 6th are still considered to be potential contacts. While it is not possible to draw a conclusion that the two are directly related, the Newmarket cases might not have been identified as quickly if the identification and testing policy had not been enacted. 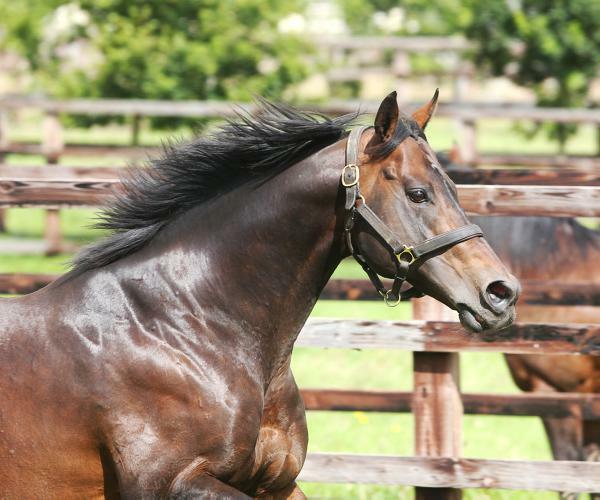 The statement continued: "Newmarket is an important centre for racing, as well as a hub for the breeding industry. The BHA is particularly mindful of the potential consequences of the handling of this outbreak for the breeding industry. We are working with the TBA and wider Newmarket community to attempt to contain the issue. The precautionary actions taken following the suspicious horses being identified at the Menzies yard have allowed us to identify early an outbreak of equine influenza in an establishment in this region." No other positive samples have been returned from the approximately 700 further tests carried out on Sunday, other than at the yard where positive samples have already been confirmed, and the positives at the further yard in Newmarket on which an update was provided last night. Both yards are observing strict biosecurity protocols.